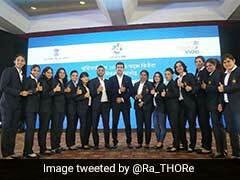 Sports Minister Rajyavardhan Singh Rathore congratulated the medal winners and thanked them for making the country proud. 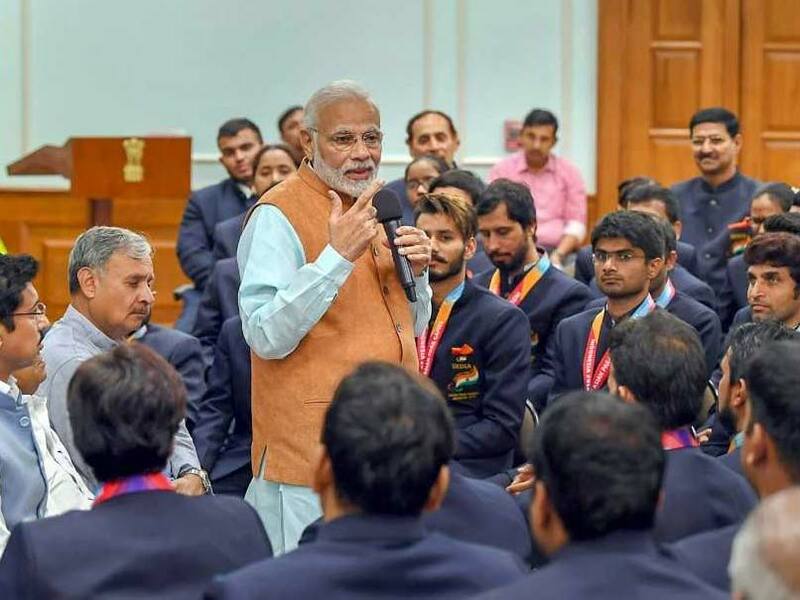 Describing them as "true icons" of the country, the government on Tuesday felicitated the medal winners at the just-concluded Asian Para Games 2018 with cash awards at par with able-bodied athletes, following India's record haul in the Continental event. 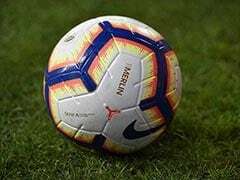 The gold medal winners were given a cash award of Rs 30 lakh each, while silver and bronze medallists took home Rs 20 lakh and Rs 10 lakh respectively. 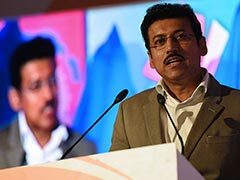 Present on the occasion were Prime Minister Narendra Modi, Sports Minister Rajyavardhan Singh Rathore, Sports Secretary Rahul Bhatnagar and Sports India (erstwhile Sports Authority of India) Director General Neelam Kapur among others. 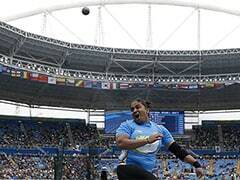 Indian para-athletes recorded their biggest ever medal haul in the history of the Games by bagging 72 medals, including 15 gold, 24 silver and 33 bronze. As PM @narendramodi ji felicitates the Asian Para Games' Champions, we celebrate their unprecedented performance. They have proven than no obstacle is a match for willpower! "You guys are true icons of the country. This journey was not easy because you guys have overcome many obstacles in life. Many might have given up but you guys didn't. It proves your self-determination. Many people might have doubted your abilities but today you have proved them wrong," he said. 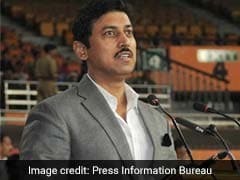 Rajyavardhan Rathore stressed that the para-athletes have full support from the government, which doesn't differentiate between them and the able bodies sportspersons. "The Sports Ministry and the government is fully with you guys. We have set up a Centre of Excellence in a new stadium at Gandhinagar exclusively for you guys," he informed. The Sports Minister reminded the para-athletes now to focus on 2020 Tokyo Paralympics. 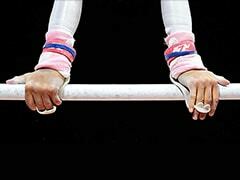 In the last edition of the Asian Para Games, India won 33 medals, including 3 gold, 14 silver and 16 bronze medals.